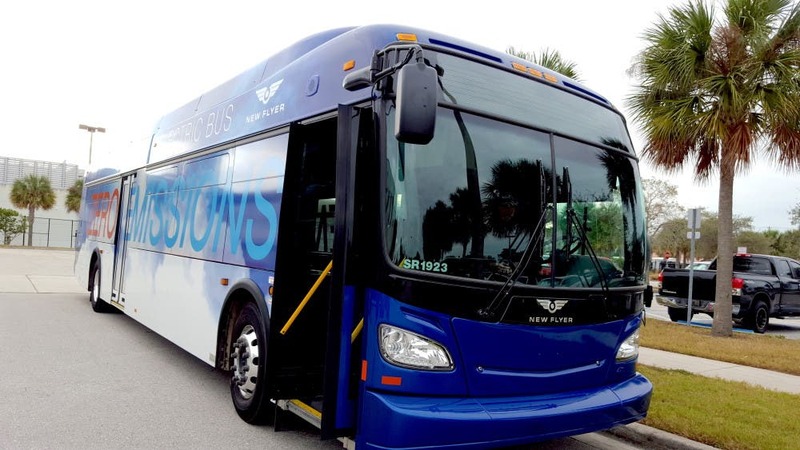 Smoothly traveling 1,150 miles, New Flyer has completed 1,800 electric bus passenger rides, and 11 in-service demonstrations in Miami–Dade County, Florida. 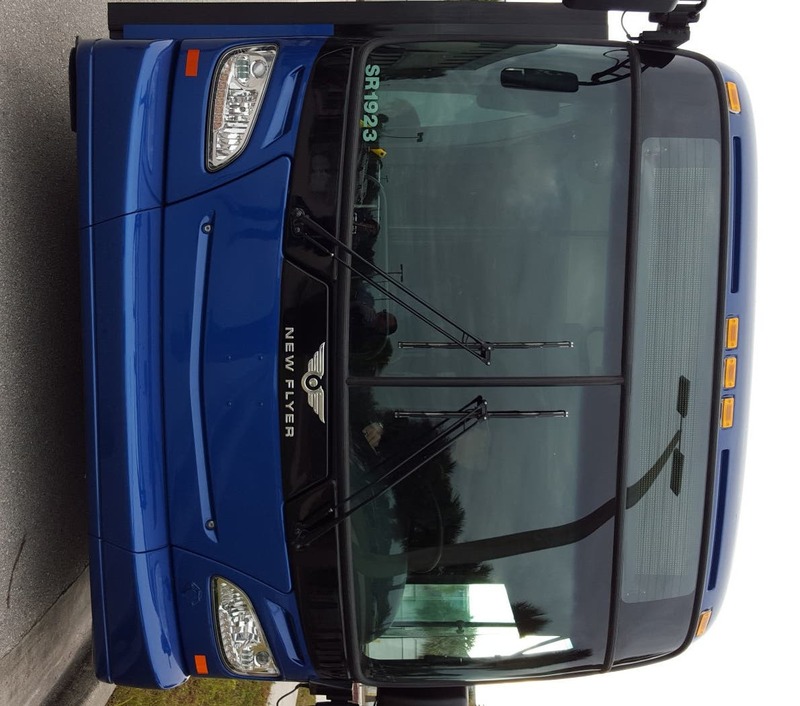 I recently enjoyed a ride on the New Flyer XcelsiorÆ Electric Bus, a zero-emissions bus, with the Pinellas Suncoast Transit Authority, which is collaborating with the Sierra Club on demos of future bus investments. This bus is what the world needs now and 100,000+ more! 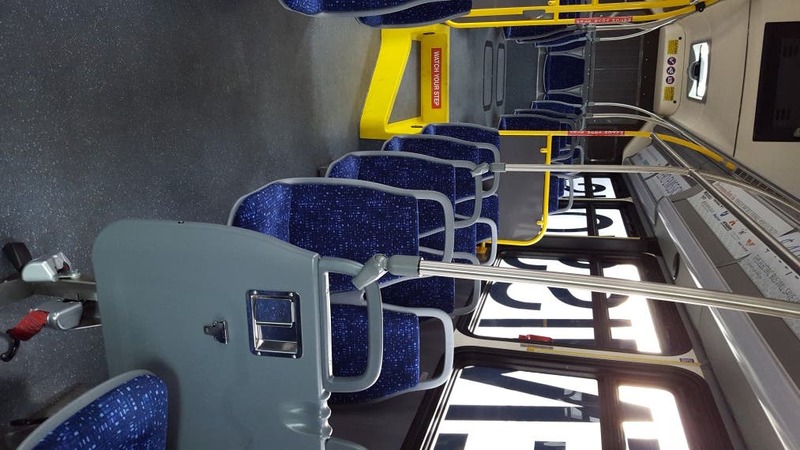 It is comfy and smooth, which makes it perfect for urban bus routes. Our stop in St. Petersburg was after a two-week demonstration, which concluded on January 21, of different service routes throughout Miami–Dade County. The Sierra Club’s Florida Healthy Air Campaign was active through this, bringing the bus my way (St. Petersburg) before on to the next stop, San Francisco. Miami–Dade Transit is actually larger than all but 14 public transit system in the USA. It’s the largest transit agency in Florida. 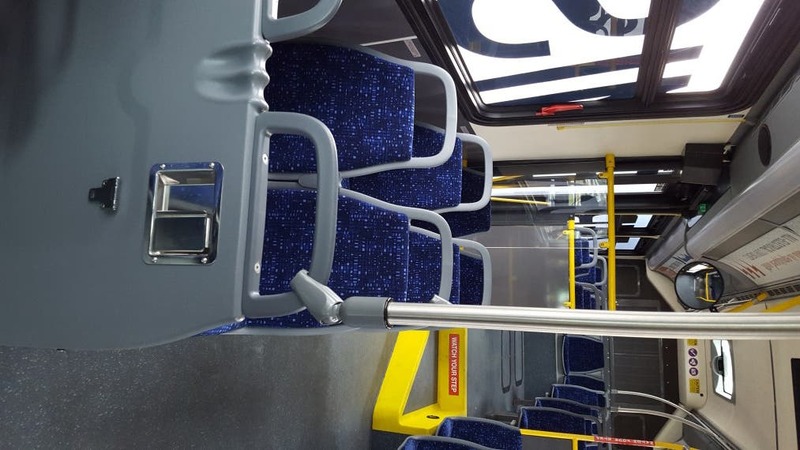 “The Xcelsior battery-electric bus features a Siemens electric drive system and proven electric subsystems with electric drive motor technology permitting the bus to cut the energy consumed while driving, and increase the energy recovered during braking,” New Flyer adds. 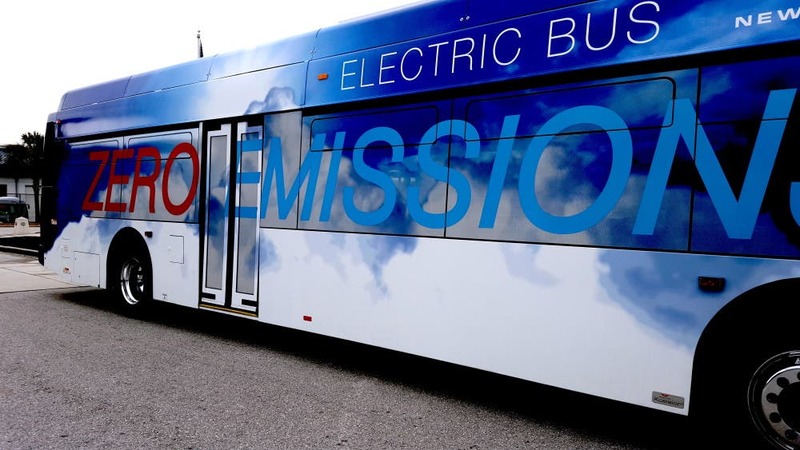 Similar to all the fine-tuned, technologically gifted EVs on the road today, such as the Nissan LEAF, the BMW i3, and Teslas, the New Flyer buses look like fun to drive. Unfortunately, we didn’t get that close of an experience on the tour I took.